Autumn is here and as we begin to make modifications to our wardrobes, storing away the summer sandals and digging out the winter boots, you may also be considering making adjustments to what’s on your bathroom shelves too, switching from a tinted moisturiser to a full coverage foundation for example but there is one important product that needs to stay put, sun protection. Bear with me, I too have no intention of leaving any limb exposed to the elements over the coming months but as I’m also not going to be walking around with a balaclava, well, not unless Vetement declares it a must-have accessory. Protecting your skin from UV damage is a year-round commitment. Harmful rays don’t disappear with the change in weather, they are around on cloudy days, all through the winter months and are scarily strong enough to penetrate through windows. The sun is one of the biggest contributing factors in premature ageing and whilst for dark skin women wrinkles may not be a primary concern on the list of beauty issues, hyperpigmentation and dark spots are usually at the very top and yes, you guessed it, the sun can make these problems worse. In addition to this, high-energy visible light – HEV aka Blue light which is present in day light is also emitted from fluroscent or LED lighting and from the screens of our computers, laptops, mobile phones and there is some research that suggests that they can cause hyperpigmentation. This is where your face SPF comes into play. The latest facial sunscreens are developed not only to shield your skin against harmful UV rays but they are also designed to be worn with your make-up. The best formulas are non-greasy and melt invisibly into the skin so that they don’t interfere with your foundation or concealer. See below for our picks of the best face sunscreens that won’t leave your skin with that ghostly alien-like hue. 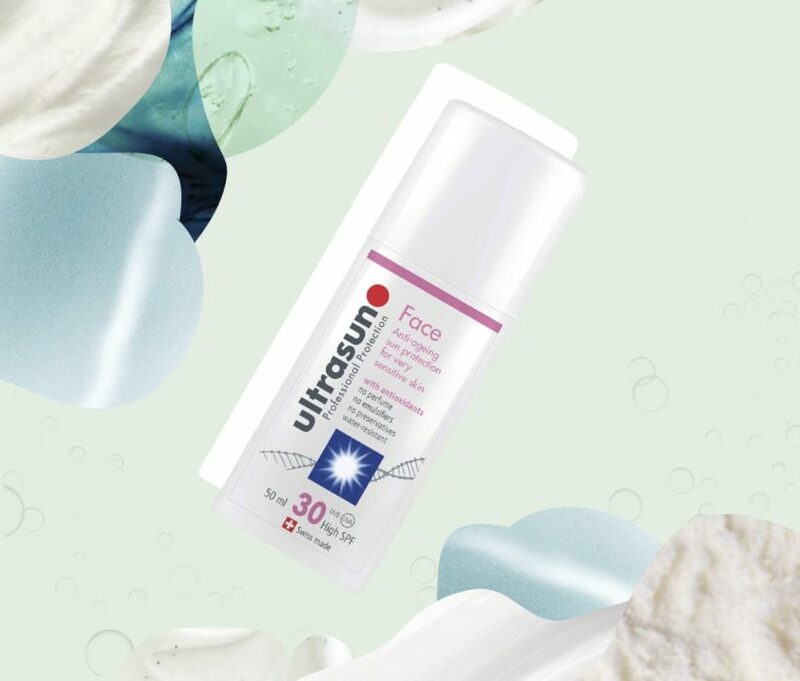 ‘A velvet-touch sunscreen formulated using micro-encapsulation technology which provides daily broad-spectrum protection against UVA and UVB rays. Enriched with powerful antioxidants this formula reduces free radical formation and helps prevent sun damage. Apply in the morning to face and neck and use as a last step in your daily skincare regime’. 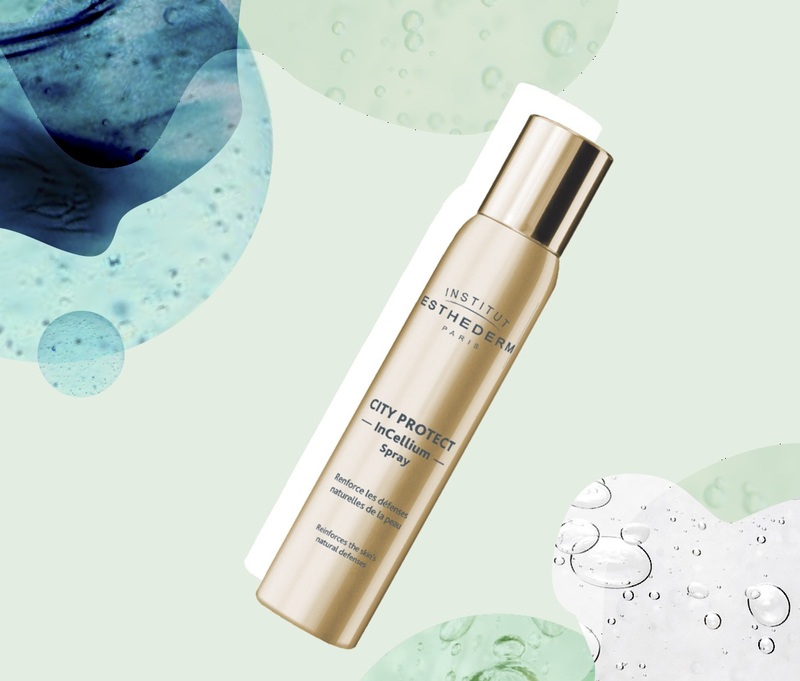 This isn’t technically a sunscreen but a spray that offers an extra layer of protection for the skin against ‘environmental and urban stressors (sun, pollution, free radicals, etc) and helps strengthen its natural defences, making it better equipped to combat photo-ageing and dark spots’. It can sprayed on top of your make-up, think of it as a final layer of defence. For truly invisible protection, Cover FX Clear Cover formula is absorbed completely into the skin leaving no tell tale white or grey residue. 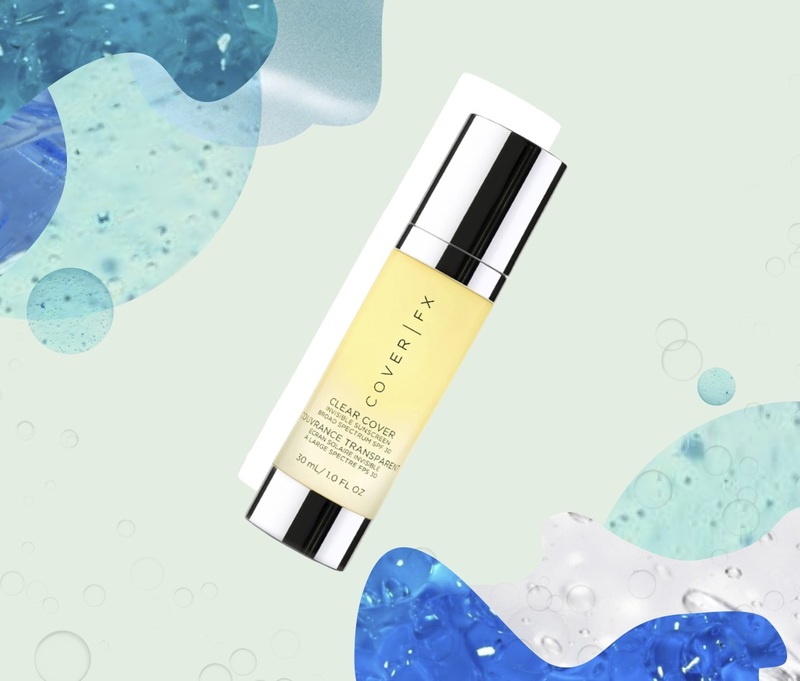 ‘Developed specifically to address the SPF concerns of African-American and Latino consumers, the antioxidant-rich skin protector works perfectly under makeup and is 100% undetectable in photos’. We love a multi-tasking product, they’re great value for money and take up less shelf space. 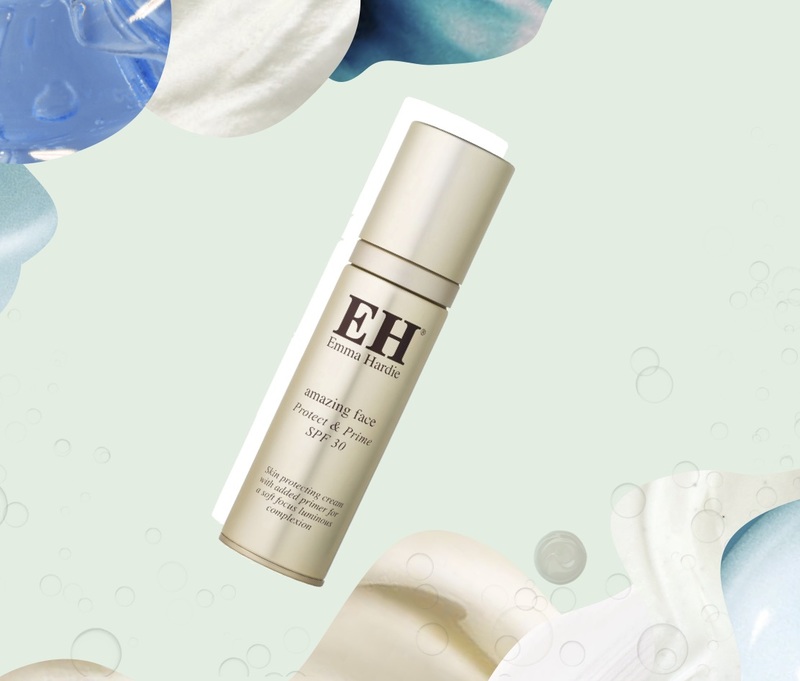 This lightweight moisturiser also acts as a primer and offers UVA and UVB SPF30 protection. ‘Specially formulated with Mongongo Oil, Oat Extract and Vitamin E to help protect and guard the skin from premature ageing, sun damage and environmental exposure’. This SPF has an ‘advanced combination of UVA and UVB protection plus powerful antioxidants and features an incredibly fast-absorbing, lightweight and non-greasy texture making it ideal for very sensitive skin.